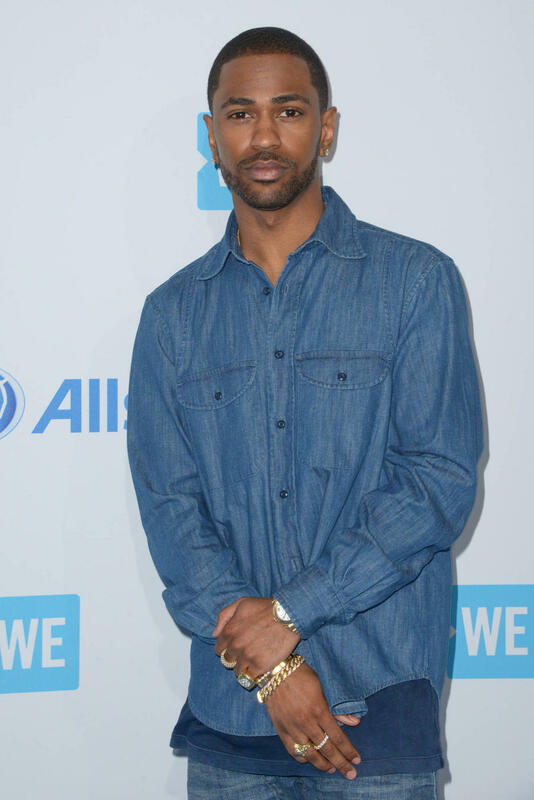 Big Sean has scored his first number one album in the U.S. 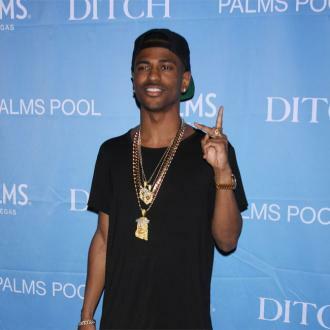 Dark Sky Paradise has shot to the top of the Billboard 200 chart with 173,000 first-week sales. 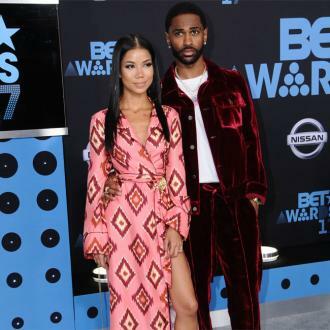 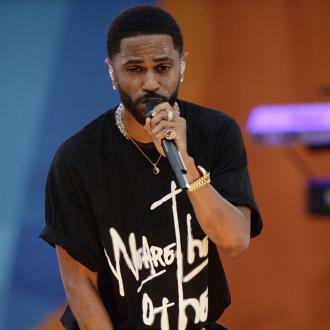 Big Sean's third album keeps Kid Rock from claiming the top spot - First Kiss debuts at two, while the Fifty Shades of Grey soundtrack holds on to the number three spot. 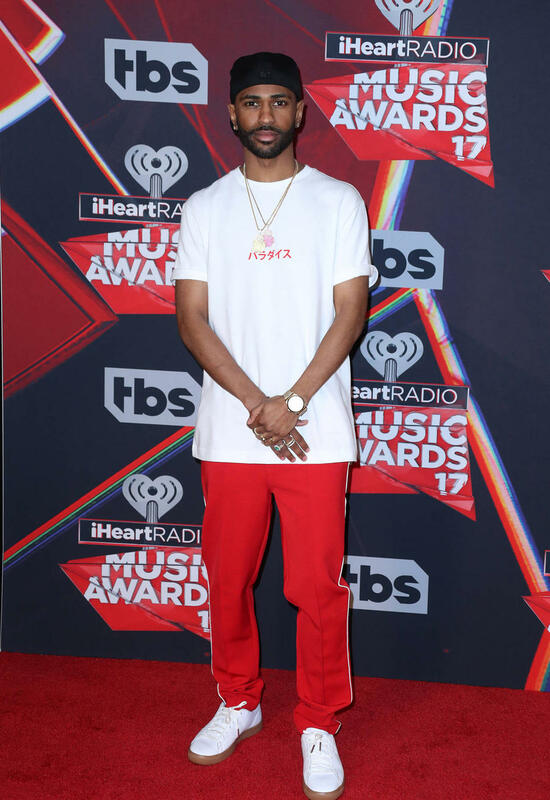 Drake's former number one, If You're Reading This It's Too Late, falls to four and Taylor Swift's 1989 rounds out the new top five.